My name is Elle and I am head of everything photographic here at Winnington + Coe. 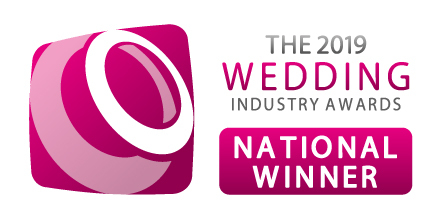 I’ve been lucky enough to have recently won the national title of ‘Best photographer Newcomer’ at TWIA and I’m looking forward to all the madness that 2019 has to bring! 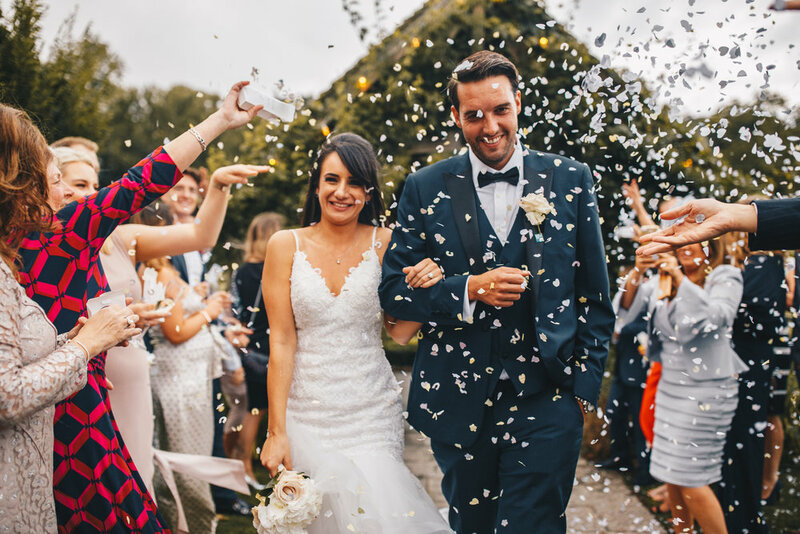 As a wedding photographer, my aim is to completely encapsulate moments and details within your wedding day so that every time you view your images, the emotions you felt on the day come flooding back to you. I work mostly as a documentary photographer, staging very little on the day itself, and mostly letting the action play out in front of me in order to depict what truly happened. However, its always nice to steal the bride and groom away for a few moments to grab some awesome portraits. I won’t pretend that my style is to hide away and not be seen for the entire of the day. I like to get involved with the action and immerse myself in what everyone is doing. This way I can get those great reaction shots to speeches and hilarious dancing shots that will truly show your guests and their characters. 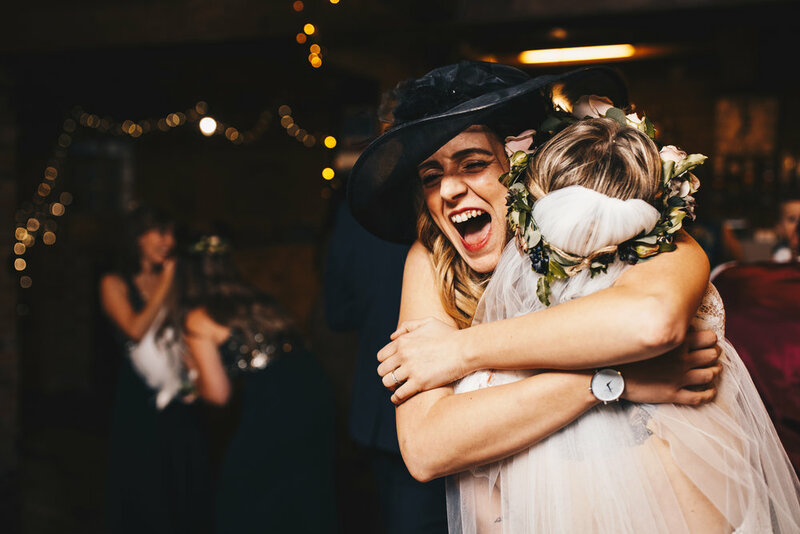 I’ll always try and have a cup of tea with the bride tribe before we start the day, to get to know you all, and a beer at the end of the night to celebrate your amazing day! I will never take for granted the absolute privilege it is to be able to capture such important days in peoples lives. 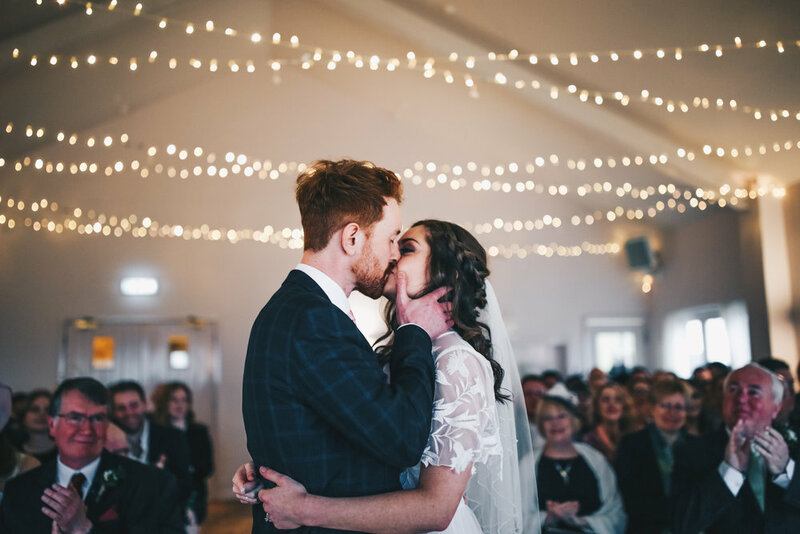 I want to create images that every couple will treasure for the rest of their lives and make visually stunning photographs that will bring back every emotion they felt on that amazing day! Lets work together and create something beautiful!